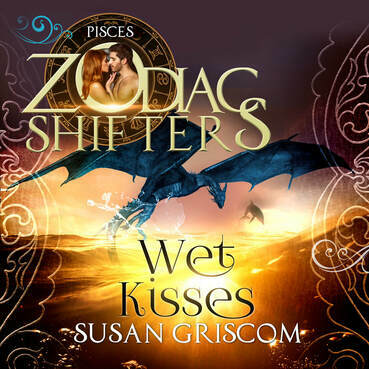 Wet Kisses is dragon Shifter book and part of the Sectoirum Series, but can be listened to as a stand-alone. You can get Wet Kisses for FREE in audio if you’re new to Audible! Just click on one of the Audible links below! Not yet an audible dot com subscriber? You can listen to Beautifully Undone or any of my books for free with your no obligation, 30 day free trial. Click HERE and start your free trial today!